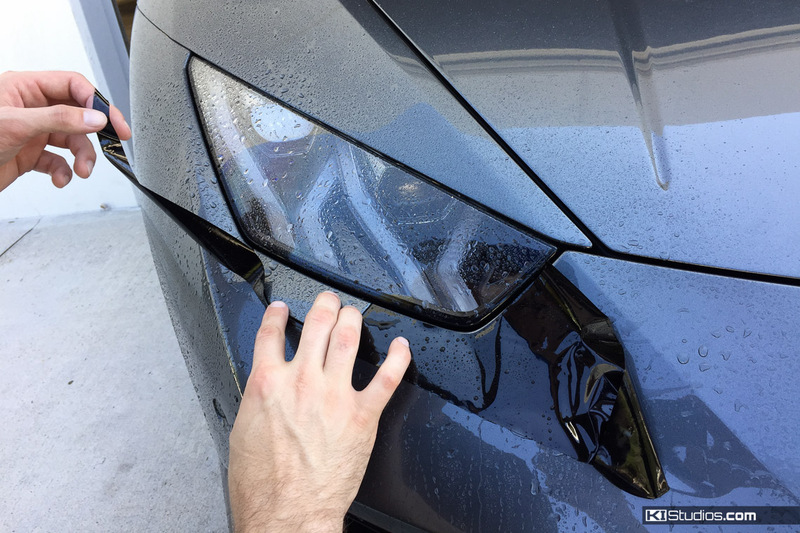 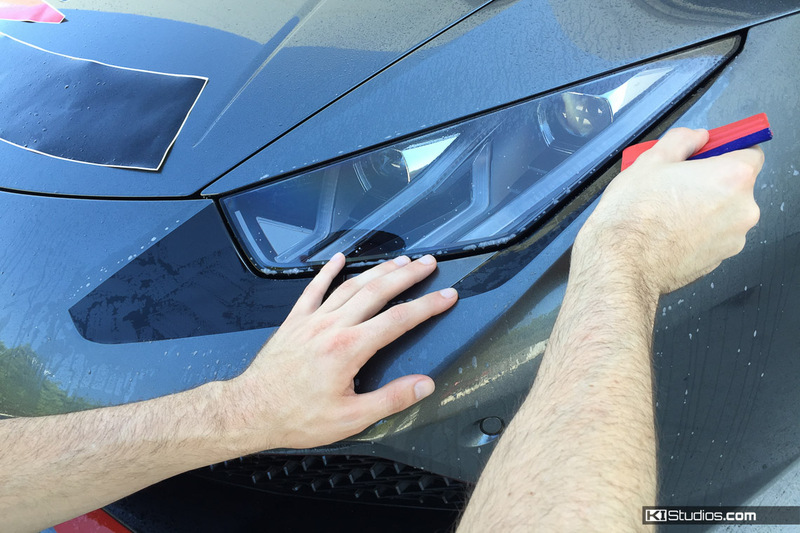 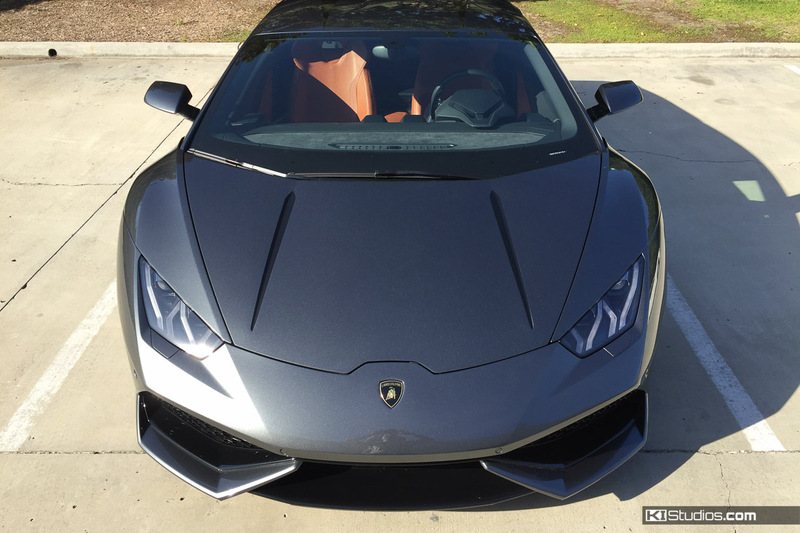 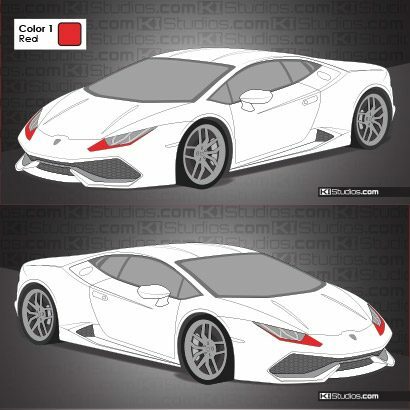 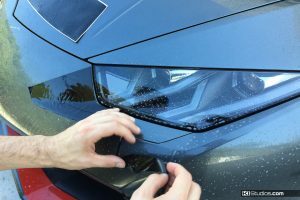 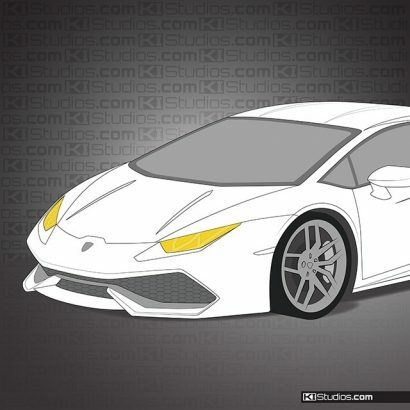 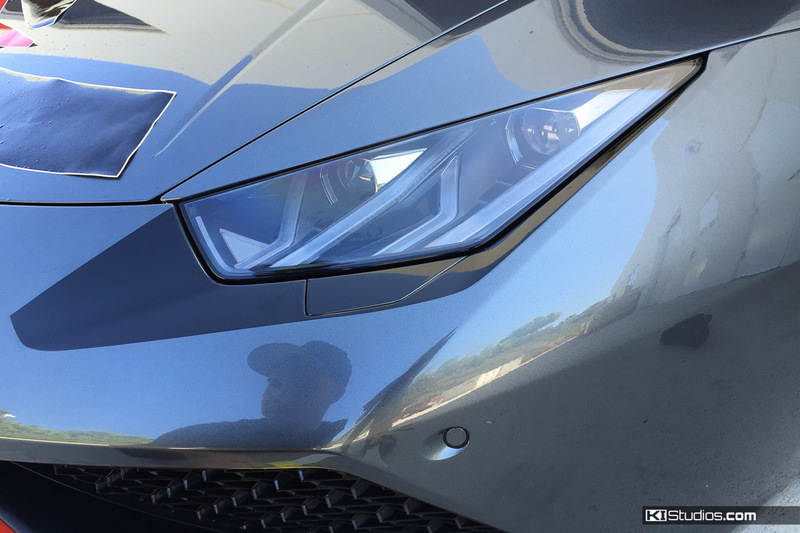 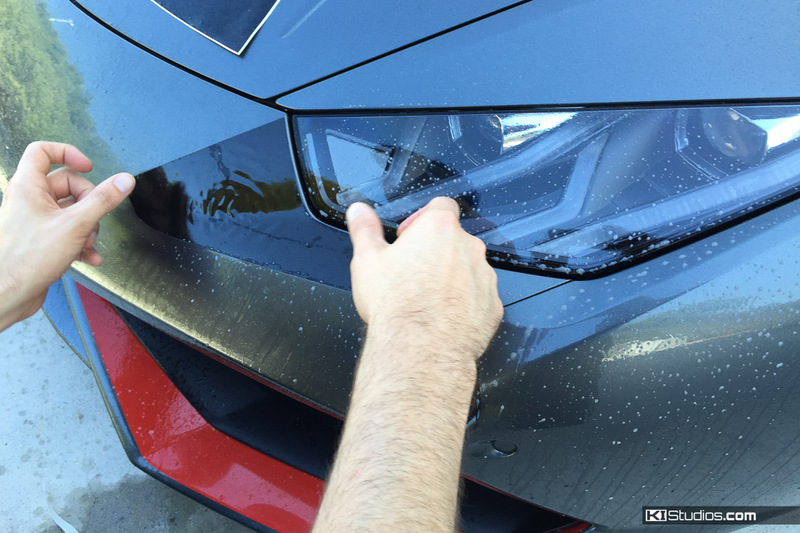 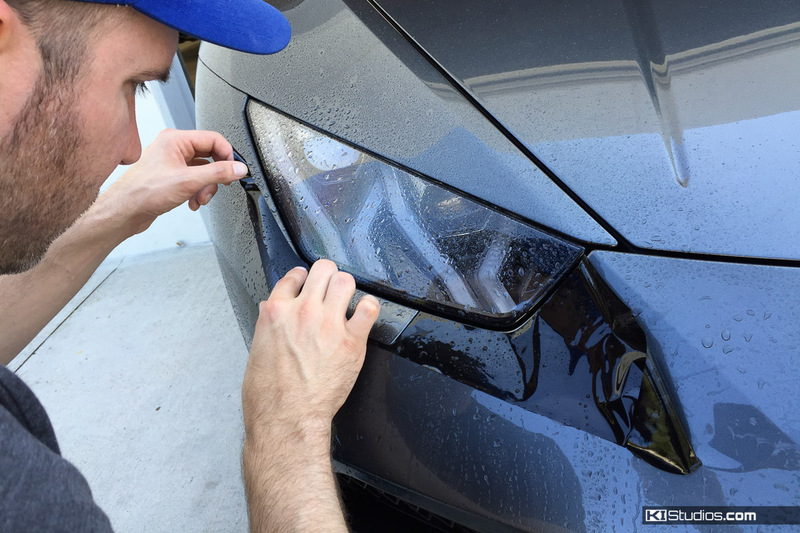 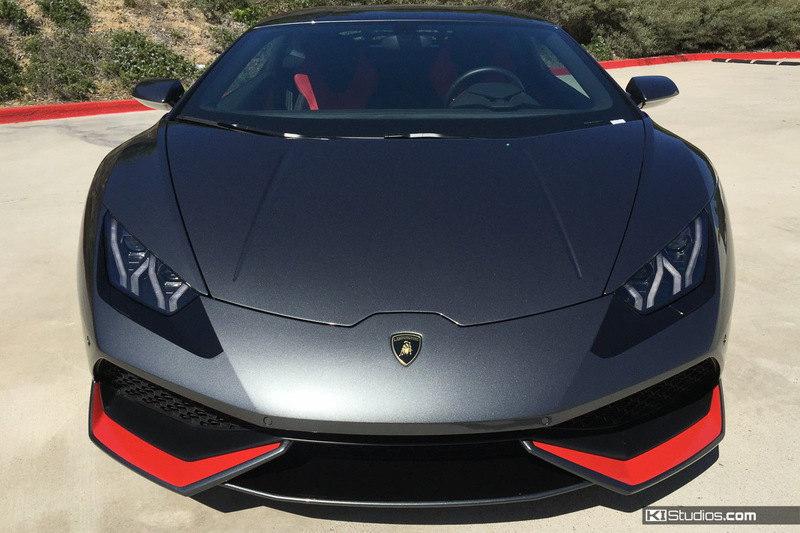 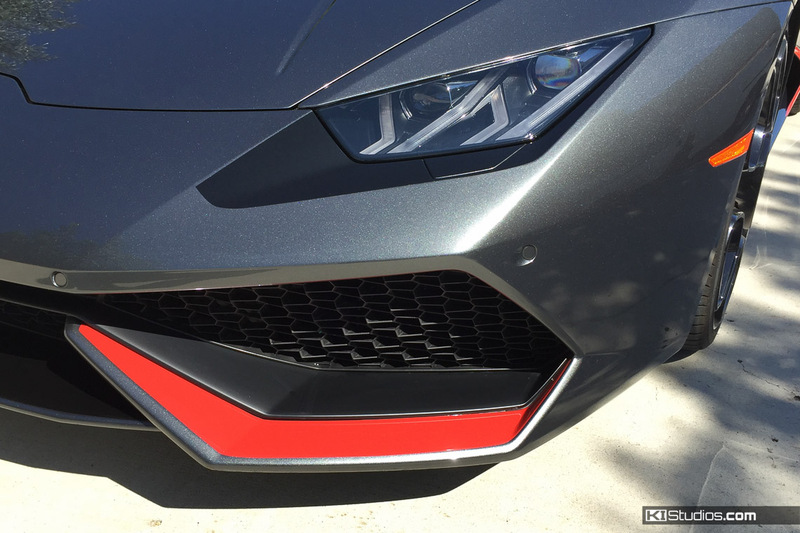 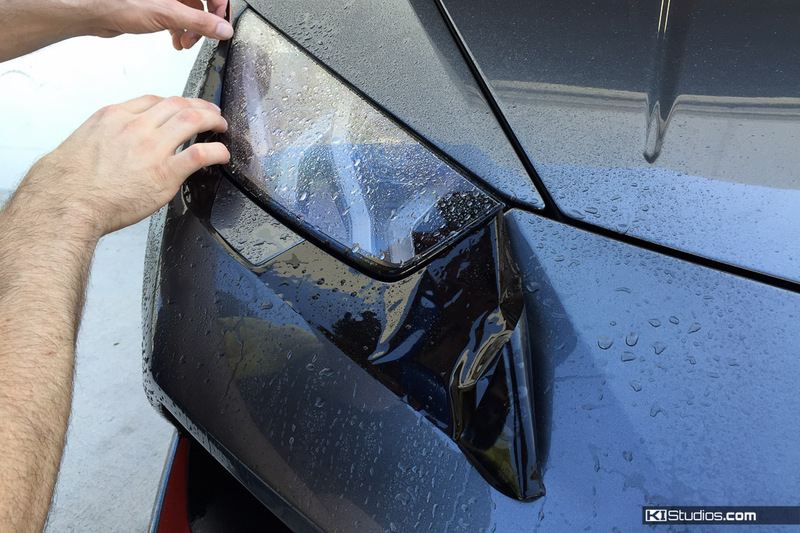 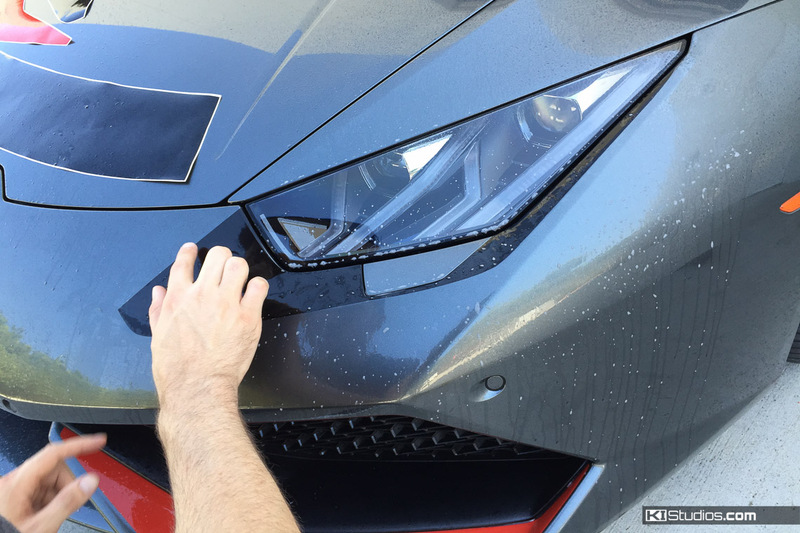 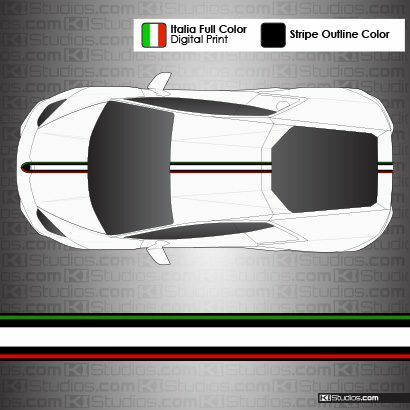 This Lamborghini Huracan decal kit is used for accenting the lower part of the headlights. 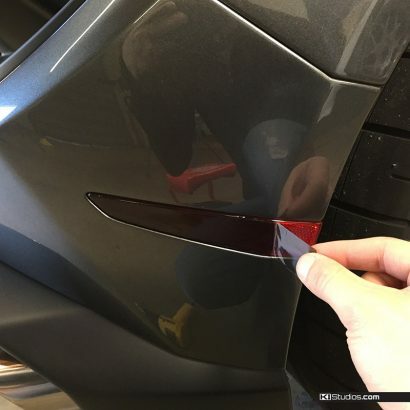 Use this accent decal kit to match your wheels, your brake calipers, your interior, or stripe kit with this factory-looking option. 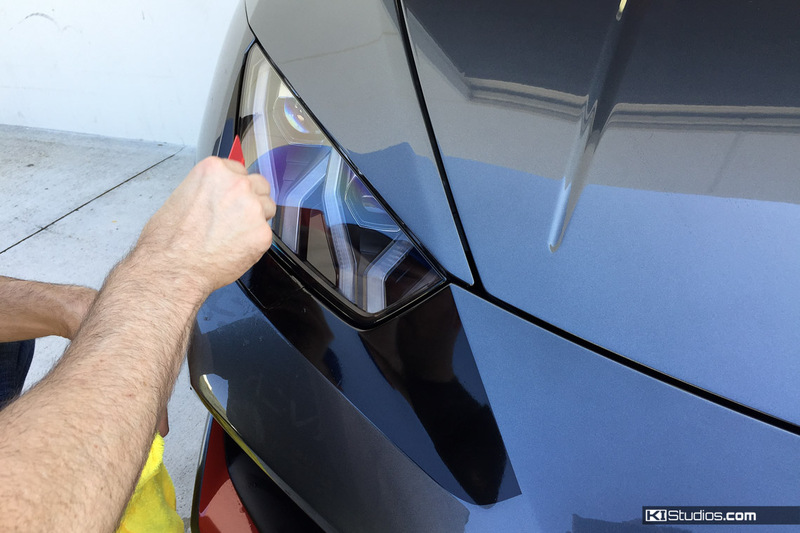 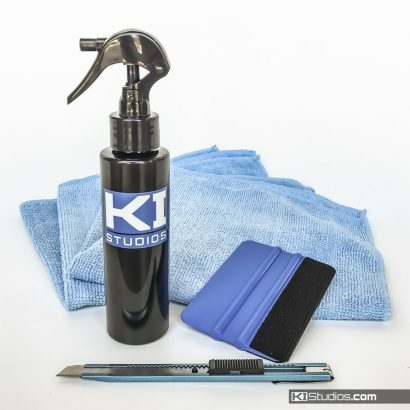 Made from the high performance cast vinyl.